1. Make sure that chose and enthousiastic, reliable and hard working wedding planner. Your wedding day is one of the days that we call landmarks in our lives. No matter how good you are in planning, you cannot be running around for the details. 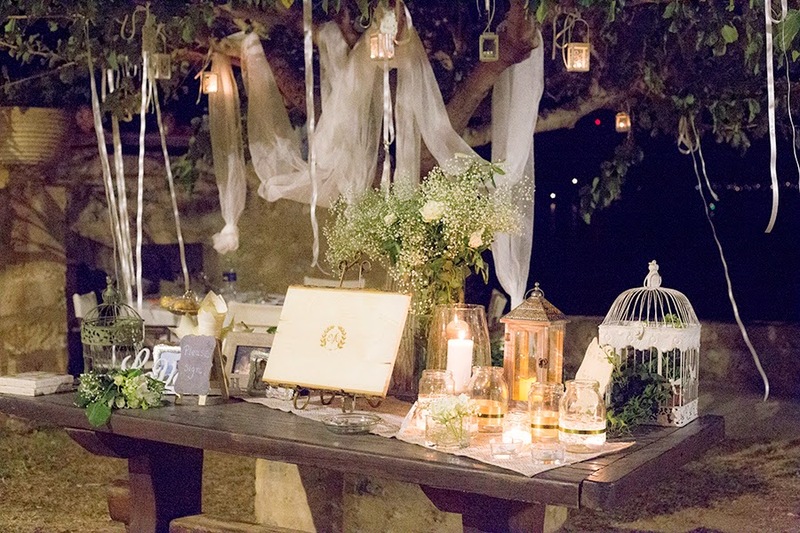 The best thing to do is to hire a local wedding planner who speaks Greek,has extensive knowledge of the area of your wedding, has excellent public relations with the local people and let her coordinate your wedding. That will save you money, time and stress. 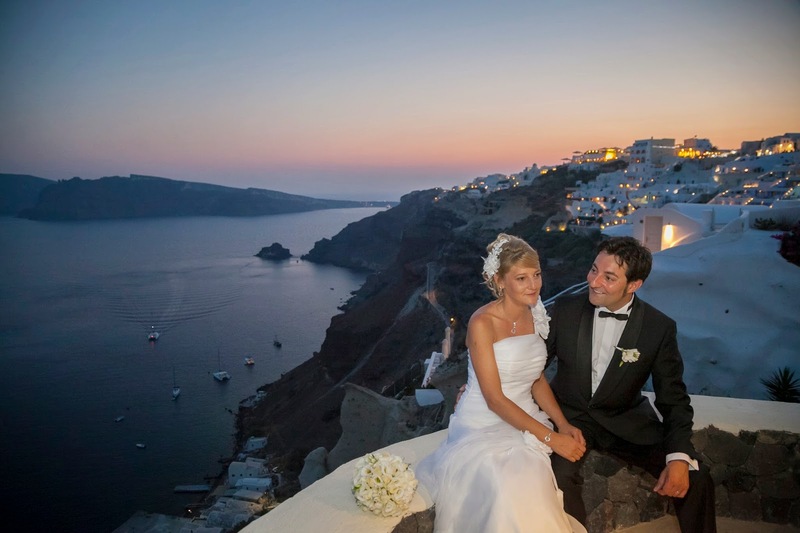 Although we have created for Santorini wedding packages, we suggest to create your wedding package. Each wedding has its own needs and each bride have different things in mind. Choose your own wedding ceremony and reception venue, your cake, your flowers, sent us samples of what you dream and we price it for you. We just now created a custom made wedding for you. That reflects your personality and the wedding that you want to have. This is why our brides are happy as we are good listeners and we only help you to avoid pitfalls or we are giving clever alternatives to save money and may be have some add on to your wedding in Greece. 3. Legaties and paper work. This is may be the hardest part.But do not worry that is why we are here for. As soon as we sign the contract with you, we are sending in writing you the paper work needs to be done in detail along with the time frame within should should be issued and to be sent to us. 4. Which location in Greece. Greece is so beautiful and this is a hard question. Some also other questions will be good to answer your selves before picking the wedding location. Do I want an intimate ceremony to inlcude only immediate family and close friends? Do I want the ceremony and the reception to be held at the same venue? 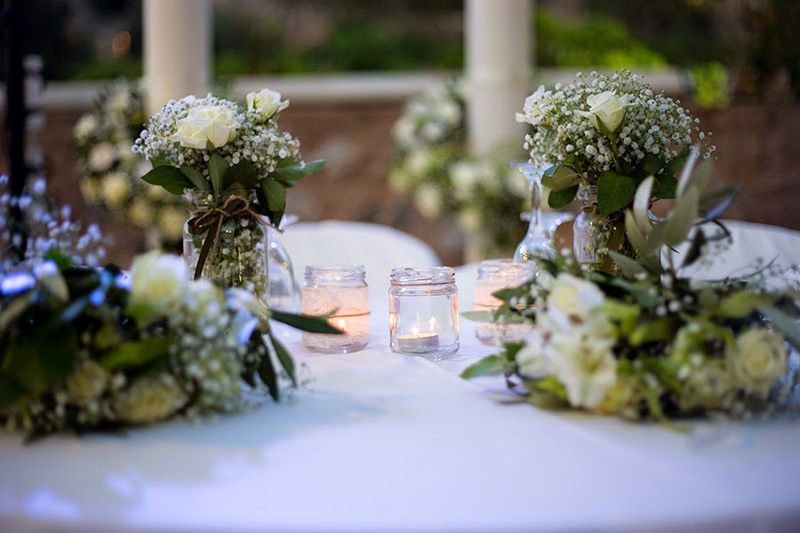 Do I need accommodation for me and some members of the family in the wedding and reception venue? 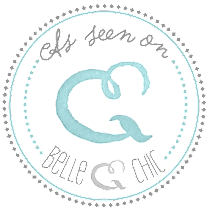 Do I want a Greek Orthodox wedding, a Catholic may be, a civil or just a symbolic wedding? Do I want a wedding in the town hall or outdoors? In some locations we must have the civil wedding only at the town hall. This is a big consideration for the couple, so you must keep that in mind. 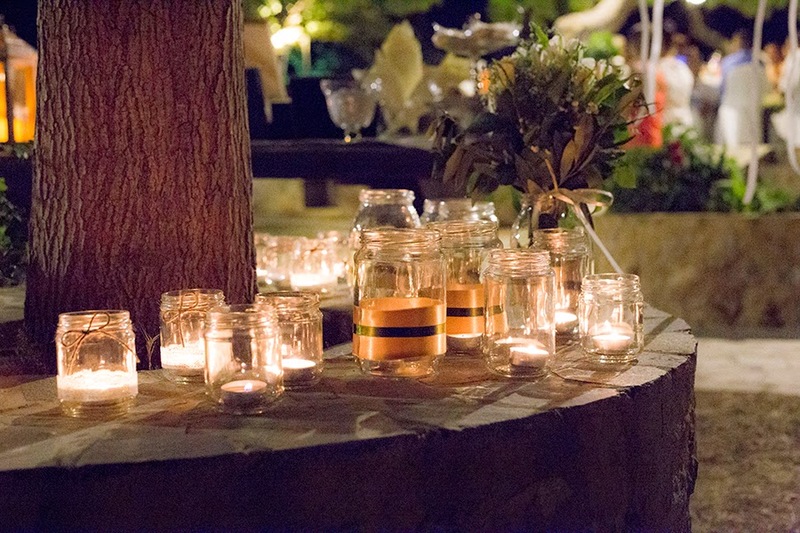 We have incredible venues depending on your wedding location For example in Athens you can have a wedding reception in a lake, in a museum or by the water, or overlooking the Acropolis. 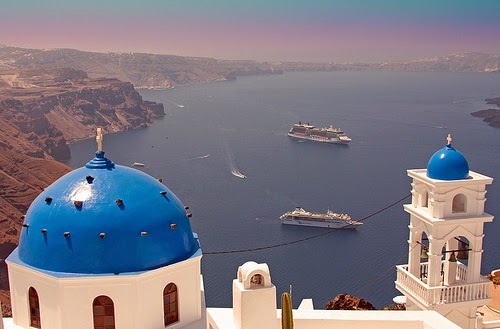 In Santorini amazing venues with breathtaking views to the caldera available for wedding ceremony and reception a chapel yard, a winery, a luxury hotel, a beach bar, a beach wedding - you name it. 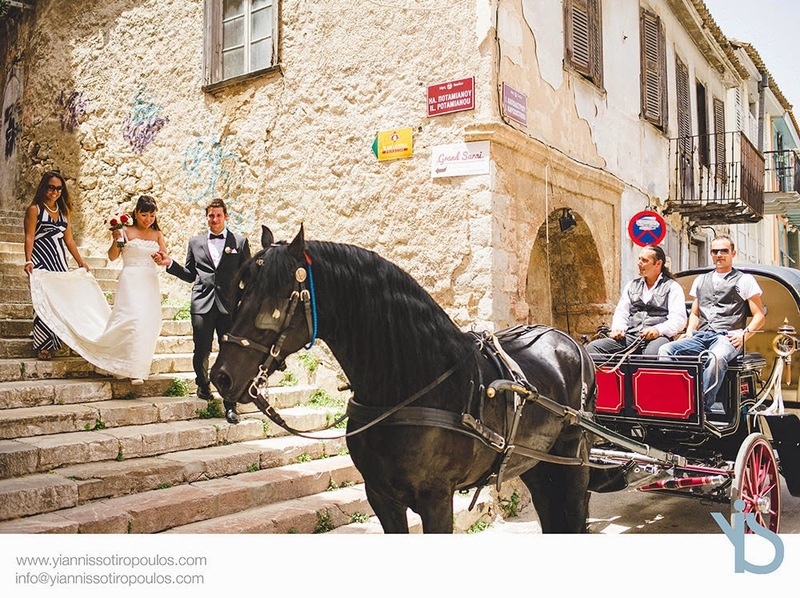 Nafplion ideal for a romantic wedding, Monemvasia a wedding into a real live castle, Skopelos at the base of the chapel where Mama Mia was filmed. The choices are a lot and for all budgets. Think carefully for the number of the guests, the type of the ceremony you want, the style of your dining. Some of the venues are sometimes over advertised, especially in Santorini and in some cases must book 2 years in advance. So start carefully and make the decisions very quick. In some cases some venues can be overpriced for expample hiring a boat during sunset and have the ceremony before the boat departs and the reception on the boat but if you can afford it, by all means give this luxury to yourselves and your guests. Just imagine while sipping champagne to overlook the Santorini sunset. 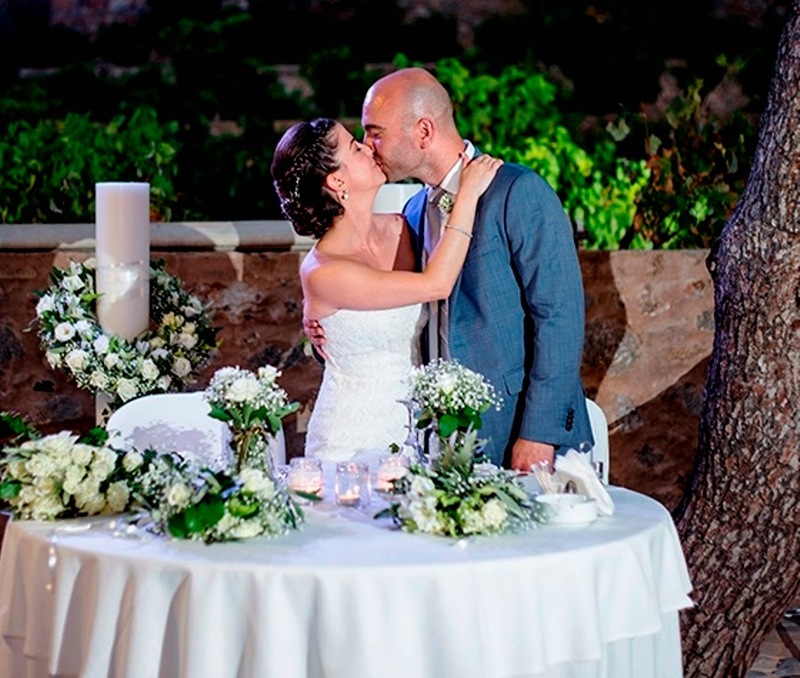 A destination wedding in Greece is cheaper than a wedding in U.K or in USA. That gives you some extra money, which may want to spend it in some extras to create a wow wedding. You can add some traditional Greek local musicians, dancers or may be some fireworks or a wish book table or a sweets and desert table. 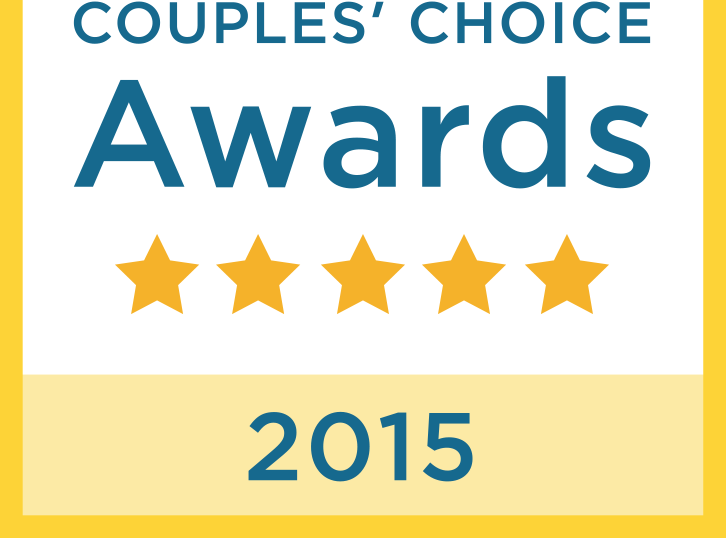 Our suggestion is to choose a good local photographer. Photos remain for ever and it is wise to have a few hours of photography nit just the ceremony time. We are working with good artist photographers, whose work can make your destination wedding in the Greek islands and amazing love story. Think about your accommodation and your guests. Most important is how much you want to spend. Usually the couples tends to choose to stay in the hotel where the ceremony or the reception will take place. For the guests usually we propose 1 or 2 hotels that will be up to your guests budget. 9. Pre and post wedding activities to be considered. Your guests they are coming to your wedding and they pay for their stay and accommodation. Most couples they are organize a pre and post wedding events. 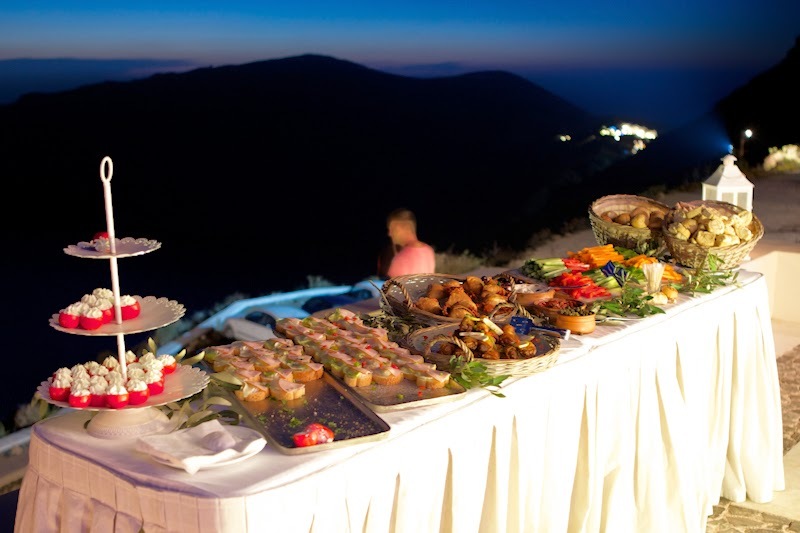 For a wedding abroad and especially in Greece can be a dinner in a Greek traditional tavern, a boat sunset trip, a winery visit, Greek cooking lessons and a lot more. We are professional and we always do more to satisfy you.